MISSISSAUGA, ON – Research conducted by Safe City Mississauga reveals once again that Mississauga continues to be one of the safest cities in Canada. The Safest City Report is an annual statistical publication that provides Mississauga’s residents with a comprehensive analysis of the previous year’s criminal activity. 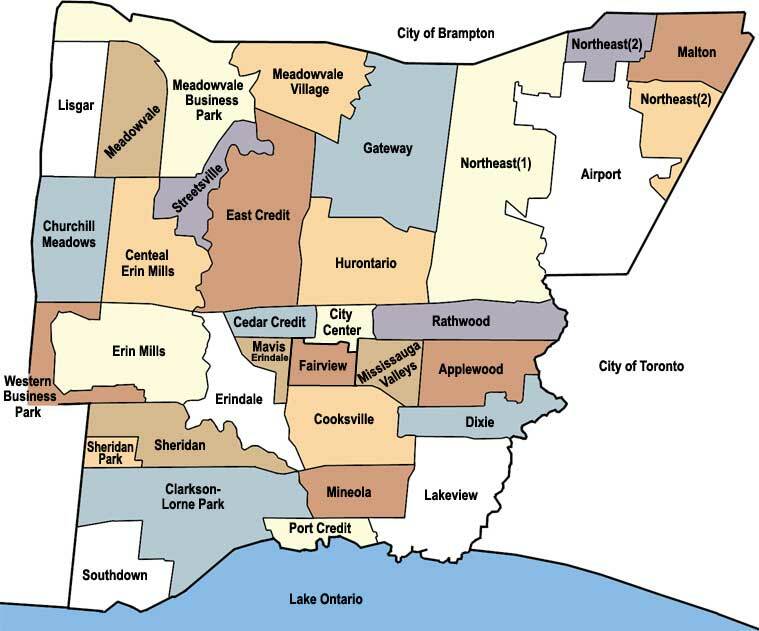 The 2014 report examines both the crime rate and count in Mississauga and other densely populated cities in Canada, and the severity of crime nationally. In 2014, Mississauga had an overall crime rate of 2,316 per 100,000 people, which represented a 2% increase from 2013’s crime rate of 2,270 per 100,000 people. Mississauga’s crime rate was below the crime rate experienced in the other densely populated cities analyzed in the report, including Toronto, Ottawa, Montreal, Vancouver, Edmonton, Winnipeg, and the national average. “Although decreasing crime rates and severity continues to be a national trend, police-reported criminal activity in Mississauga continues to be below the rate of crime experienced in other highly populated areas,” says report author Alex Papatchidis, Safe City Mississauga. Mississauga had a total crime count of 17,590 offences in 2014.The majority of these incidents fell under the category of property crime (69%) followed by violent crimes (18%) and ‘other’ Criminal Code offences (13%). “Despite Mississauga’s success, there is still much to be done to make our community even safer. Safe City Mississauga is dedicated to delivering our programs, campaigns, and events to the city, promoting crime prevention and safety for all,” says Ashley Lyons, Executive Director, Safe City Mississauga.